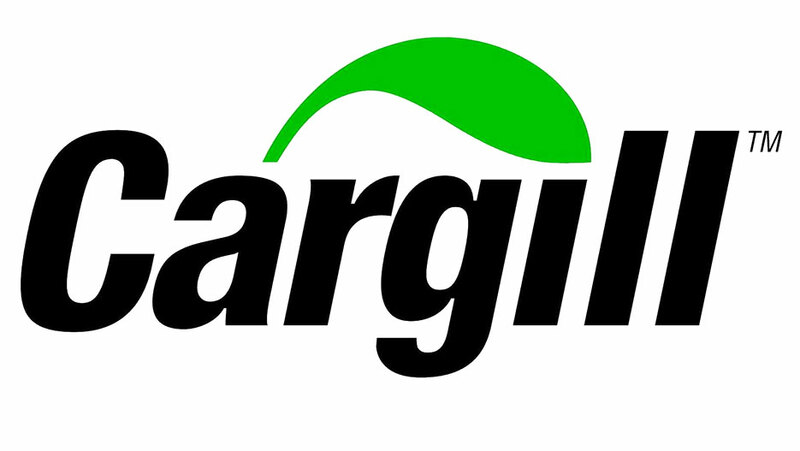 Worldwide, Cargill is leading the agricultural industry by providing agricultural services and food to the world. With over 143,000 employees in 67 countries, Cargill works with farmers, customers, governments and communities to provide the world with quality food services. Active in Ivory Coast since 1997, Cargill employs over 470 people in Abidjan, Daloa, Gagnoa and San Pedro. While the company carries out various activities related to agriculture (everything from industrial services to partnerships with local communities), its main activities in the country include the production of cocoa products such as cocoa liquor, butter and powder. 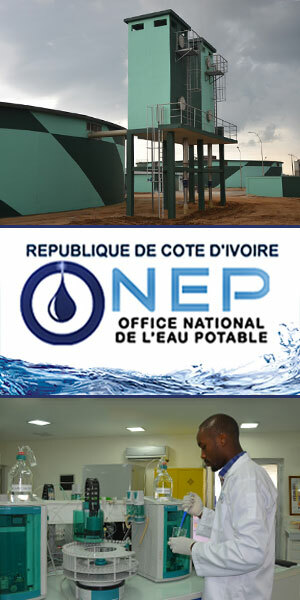 Since 2000, its presence in Ivory Coast is embedded into the community through local investments. In 2014, Cargill launched a $2.4 million public-private partnership with Conseil du Café-Cacao, CARE International and 14 other national and international cooperatives to improve access to education for 1,500 children and quality healthcare for over 25,000 Ivorians. Cargill's commitment to countries it works in is shown through its corporate social responsibility. In 2014, the CECP, a coalition of 150 chief executive officers awarded the company the Chairman's Excellence Award for its Rural Development Initiative in partnership with CARE. Since 1865, Cargill continues to leave a mark in the global food production industry. It continues to invest in Ivory Coast's farmers and communities, while also improving lives worldwide through scientific research.